Editor’s Note: We updated this article for 2019. This is our fifth time ranking the best places to live in Nevada. Where are the best places in the state of Nevada? To the untrained eye they are the places that have awesome economies. They’re the places in Silver State where people have the best jobs, residents are all above average, and the sun shines the most. However, here at HomeSnacks, we don’t trust the untrained eye and instead look to data to understand the best places to call home in Nevada. After analyzing 17 places in Nevada, we came up with this list of the best places. 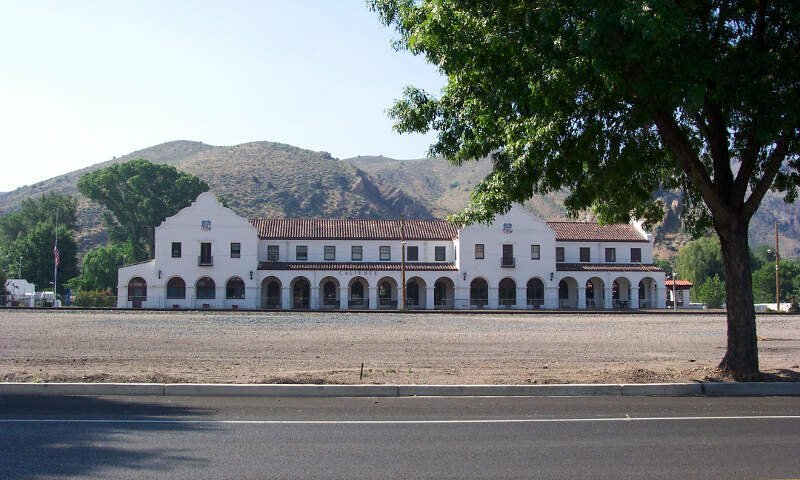 Well, it looks like you should check out Henderson if you’re thinking of moving to Nevada — it’s the best the Silver State has to offer according to the data. Follow along as we provide more insight into how we reached our overall best places to live in Nevada. When you look at the numbers, Henderson is far and away, the best place in Nevada. The crime rate is very low, and so are the unemployment numbers. 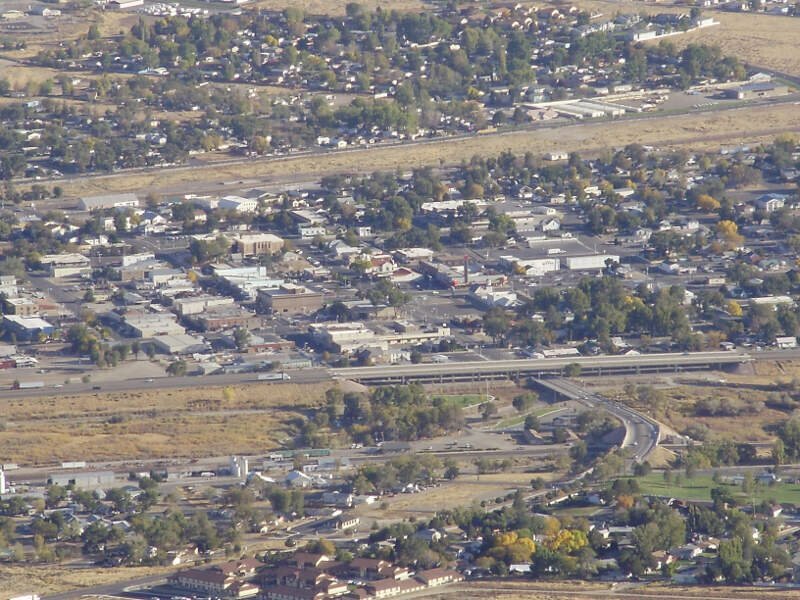 Only 8th of Henderson residents are without a job, which is very low. Plus, the children in Henderson schools receive a ton of support, financially. And when you feel so cozy in your backyard, you’re never out of things to do. It’s basically a little gem tucked away in Nevada. 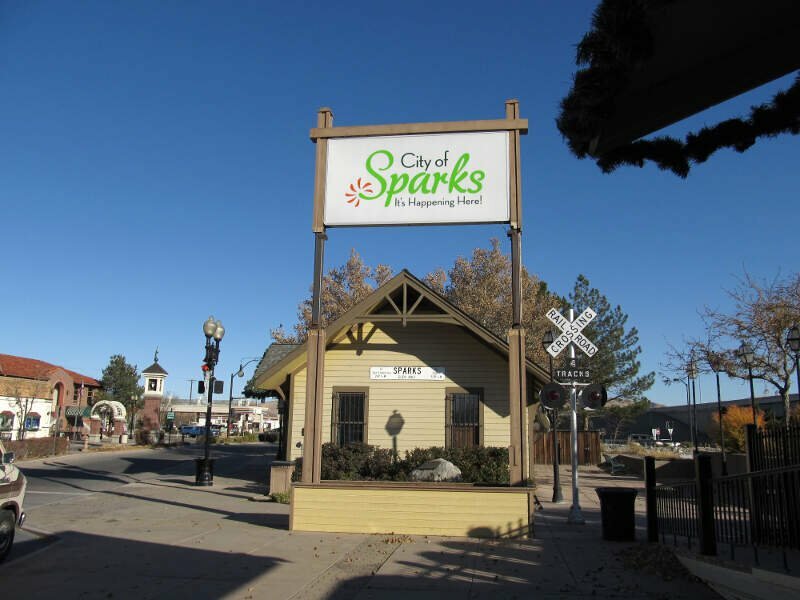 If you don’t have a job in Sparks, you’re most likely not trying very hard. The unemployment rate here is almost as low as you can get — 9.1%. In fact, there are probably enough butler and landscaping jobs available here to put every single unemployed resident to work, what with a median income of $54,196. Mesquite ranks 3rd on our list of best places to live in Nevada thanks to its low unemployment and high adjusted median income. Additionally, its crime rate ranks in the lowest 10% of all places in Nevada that we examined. People have been flocking to Mesquite over the past years. Goes to show that everyone wants in on this great community. If you want to live in Nevada, you can’t go wrong if you decide to make the Winnemucca area your home. However, everyone and their mother wants to live here. Can you blame them? It’s a beautiful place with really low crime, where a majority of residents are wealthy (a $73,106 median income will do that). 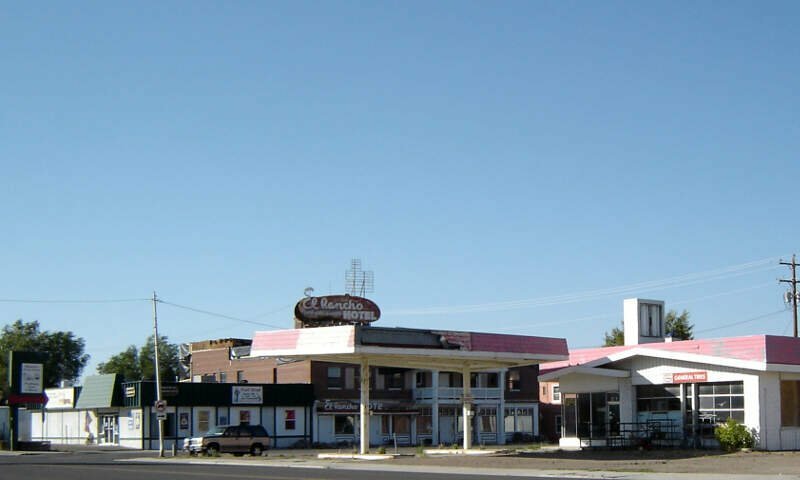 Plus, the residents are really involved with helping to make Winnemucca as great as possible. You can’t get it much better than in Winnemucca. 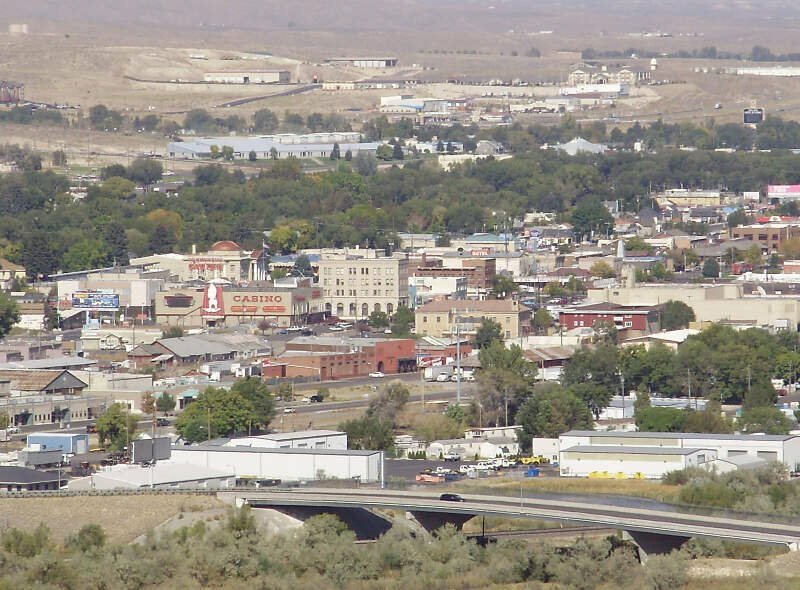 Elko has a strong showing in our best places to live in Nevada analysis, coming it at 5th best. 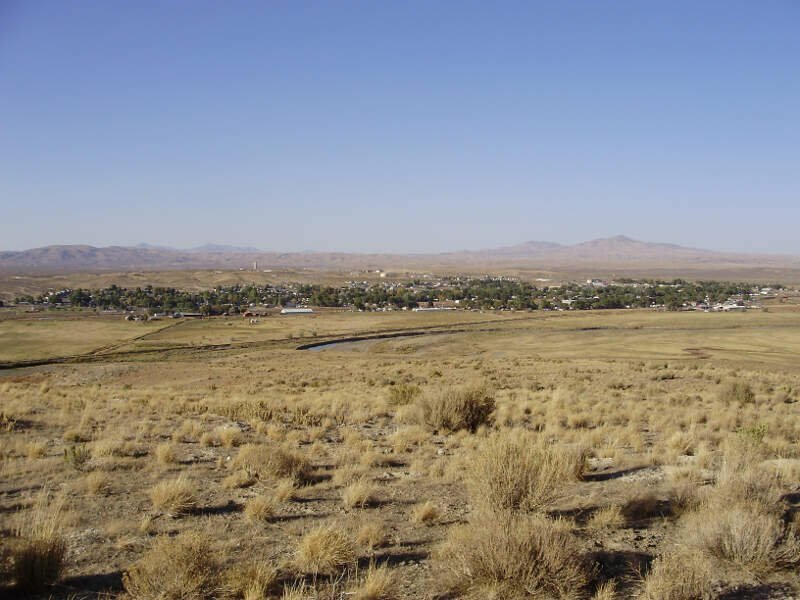 If you’re thinking of moving to Nevada, Elko is a great option. In Carlin, everyone loves to call Carlin home! The median home value is the 15th highest in Nevada. Additionally, the unemployment rate is the 6th lowest in the state. and the crime rates are some of the lowest in Silver State. 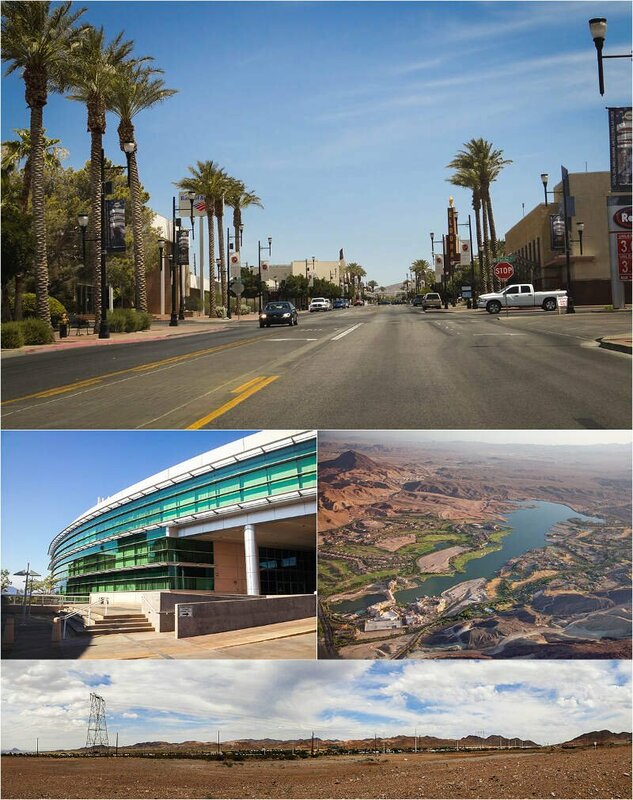 Caliente is another great city in Nevada with a low unemployment rate and where residents earn high salaries. 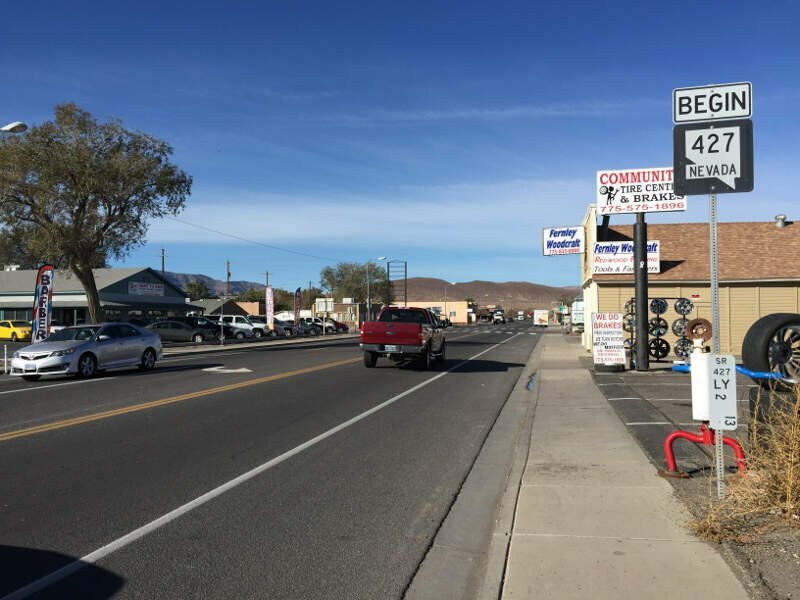 The crime rate is much lower here than in the rest of Nevada, as there were only 12 violent crimes in the city limits last year. The unemployment rate is the 15th lowest in Nevada (11.6%), and the public schools are ranked 3rd in the state in terms of spending per student. Additionally, homes are the 9th most expensive in Fernley ($150,400), meaning a lot of people want to live there. Plus, the residents earn a really great salary: $51,826 a year. Reno is another gem in Silver State. The unemployment rate here is 5th lowest in the entire state at 7.6%. Other factors that make Reno so desirable is the solid education and home prices. Let’s take a look at why Wells is a great place to call home for 2019. There’s low crime in Wells, and the residents here are gainfully employed (3.1% unemployment rate). You can make Wells your home for only $118,200 which won’t be too hard on a $51,618 household salary. Before we even started to collect data, we had to answer a tough question: Is it fair to pit cities with populations over 100,000 against places with a population of 18? This left us with 17 cities, 32 towns, and 32 small towns. We ranked each place in Nevada across a number of criteria from one to 17, with one being the best. 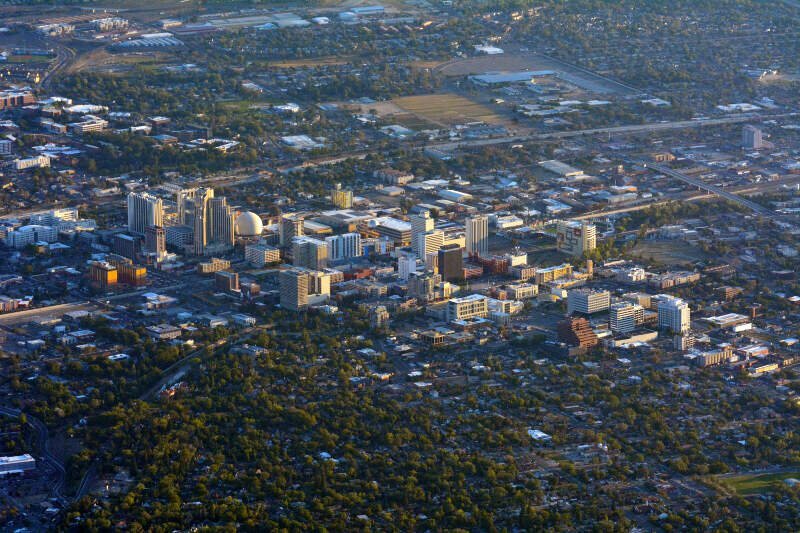 We then took the average rank across all criteria, with the city posting the lowest overall score being crowned the winner of the title “Best Place To Live In Nevada”. After the dust settled, what was the best place to live in Nevada? That would be Henderson. If your city or town isn’t among the top 10, jump down to the bottom of the post to see a detailed chart of the best places in Nevada. Otherwise, buckle up for a ride down good living lane with Henderson at the end of the cul-de-sac. 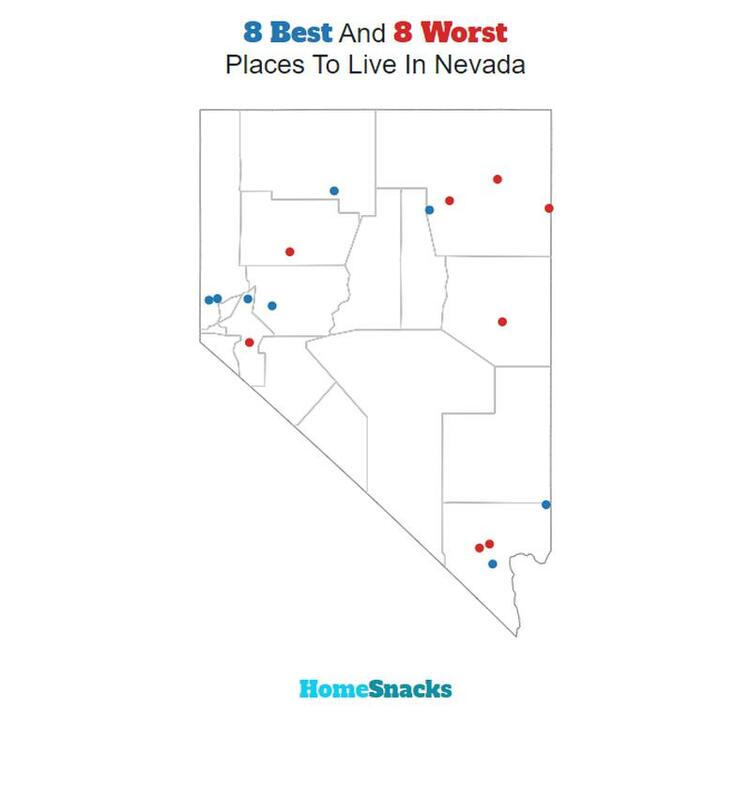 If you’re looking at areas in Nevada with the best economic situations, where there’s lower than average crime, and a lot to do, this is an accurate list. 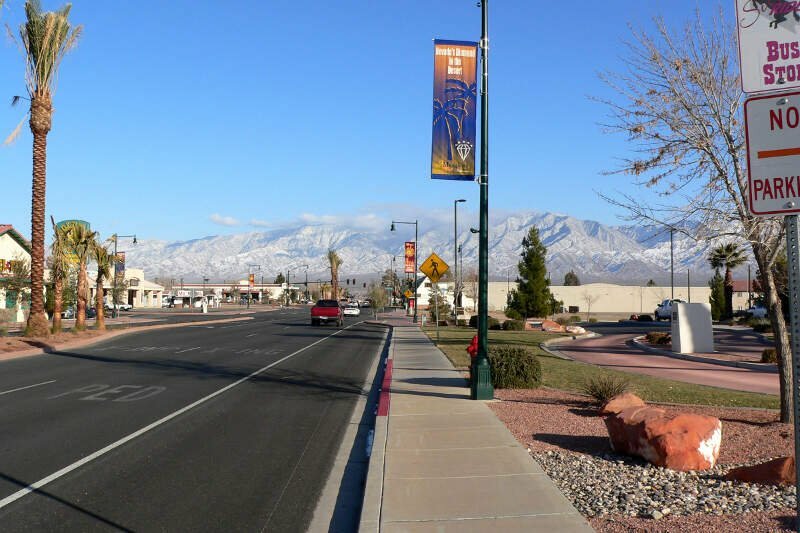 Henderson made a strong showing to take in the overall number one spot for the best place to live in Nevada for 2019. Where Are The The Best Places To Live In Nevada?